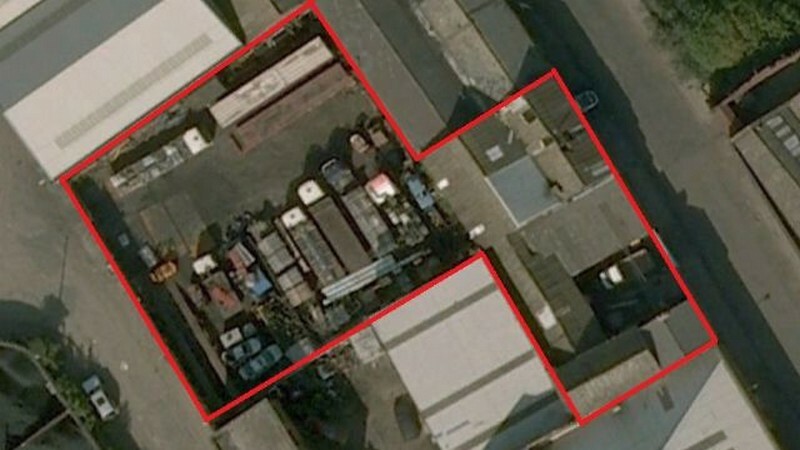 Large Yard with Offices & Workshop in Attercliffe For Sale Crosthwaite Commercial have been instructed to sell the former Cox Transport yard and premises on Trent Street in Attercliffe, Sheffield. 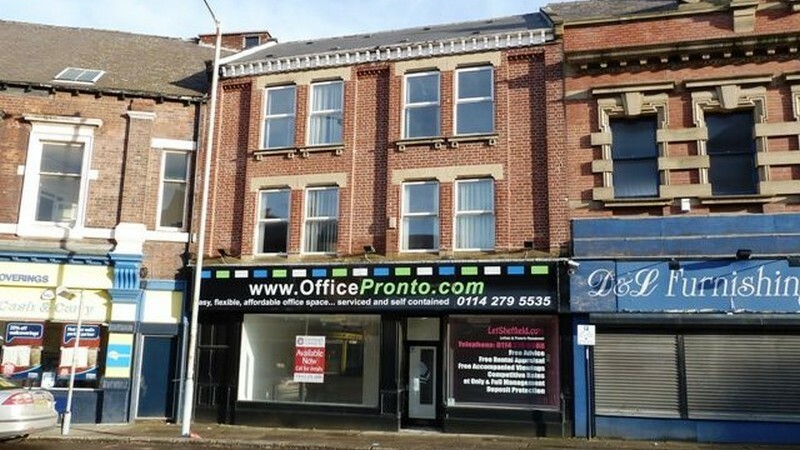 The yard..
Rare Self-Contained Office Building To Let off Ecclesall Road Crosthwaite Commercial are now marketing a superb small 2 storey office building on Denham Road, adjacent to Ecclesall Road. 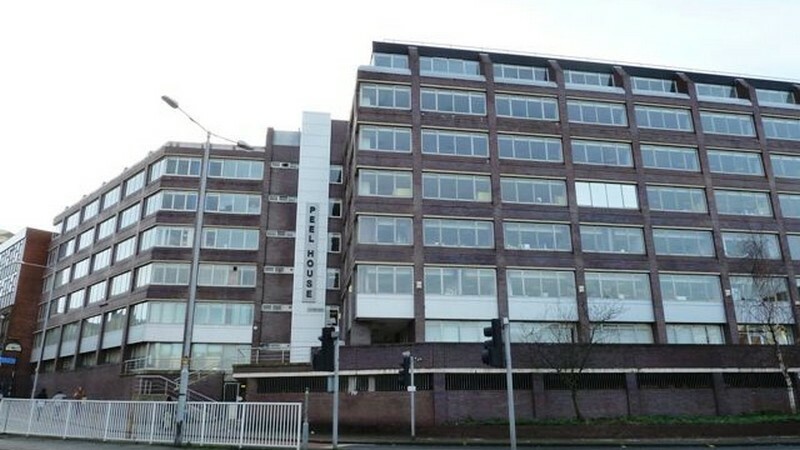 The building provides..
Peel House Offices Available at Competitive Rents! 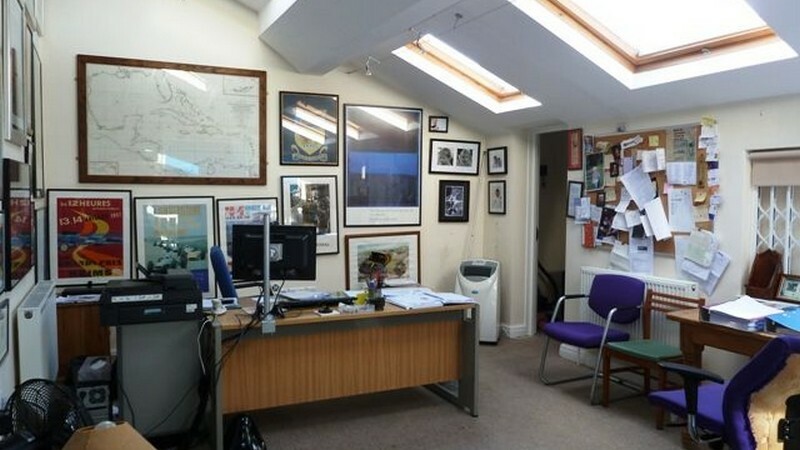 Crosthwaite Commercial have been appointed by Threadneedle Asset Management to act as joint agents on the remaining available office space at..
West Bar Office/Retail Building Comes To Market Crosthwaite Commercial are offering a large former office building for sale or to let on West Bar, close to its junction with Shalesmoor. 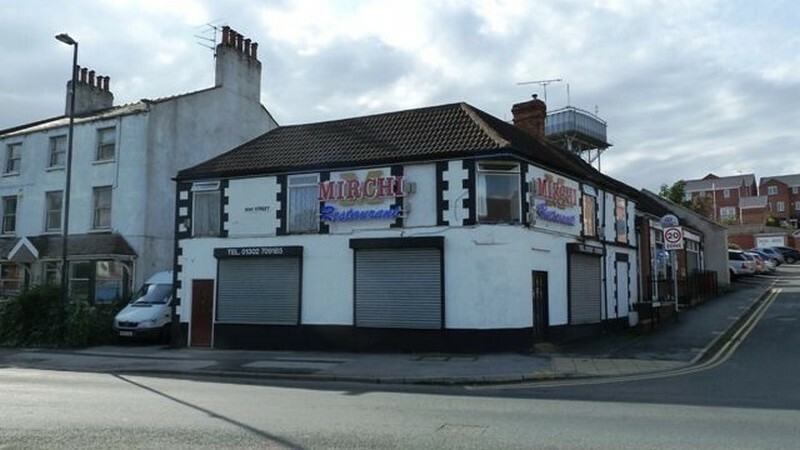 The..
Indian Restaurant in Askern For Sale Crosthwaite Commercial have been instructed to market the freehold of the former Mirchi Indian Restaurant at 1 High Street,.. 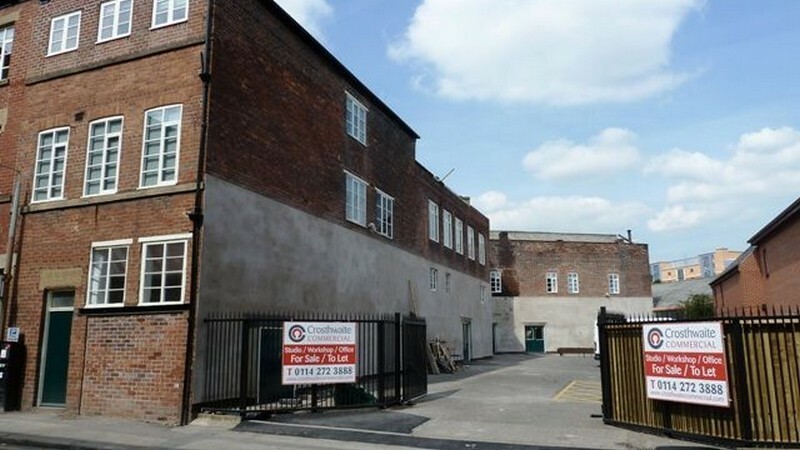 Studio Units Sold at Hawk Works in Sheffield Acting on behalf of Kinloch Estates, Crosthwaite Commercial have sold 3 light industrial/studio units in Hawk Works on Mary Street, on 130 year..
West One Retail Unit Available Crosthwaite Commercial have been instructed to find a tenant for the former Prego unit in the West One shopping plaza at the top of Devonshire..
City Centre Chippy To Let! 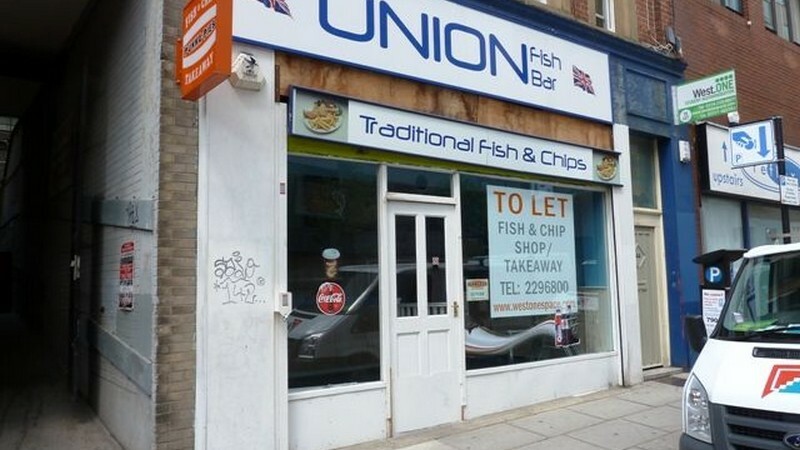 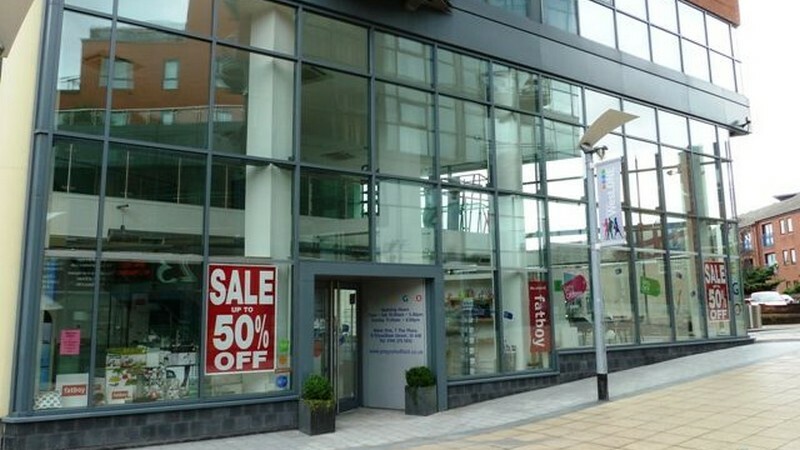 Crosthwaite Commercial are looking for a tenant to take over a fully fitted fish and chip shop on Union Street in the heart of Sheffield city centre,..